Water must be listed amongst the 5 key environmental factors, that the cannabis grower must endeavour to control. The Big Five Canna-factors are: air, light, medium, nutrients and water. Marijuana simply cannot thrive in their absence. All 5 are equally important. However, watering is often the one that causes the most headaches for beginners and will be our focus. 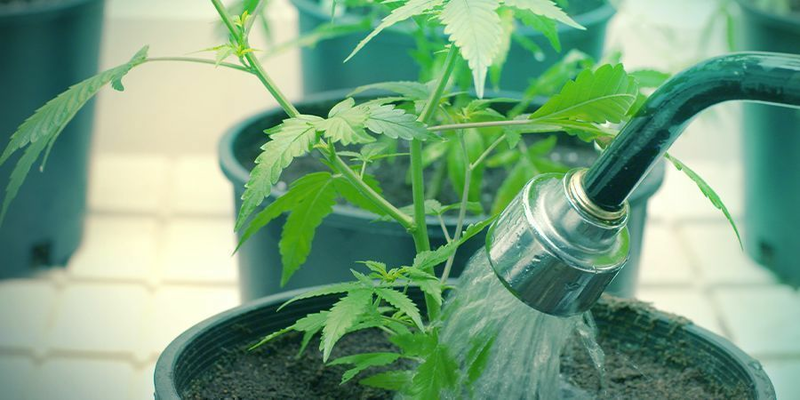 Watering cannabis plants can be a simple hand and plastic bottle process, or a complex automated hydroponics operation. Whatever way your grow op is configured, and especially if you grow outdoors, water must be measured and controlled. 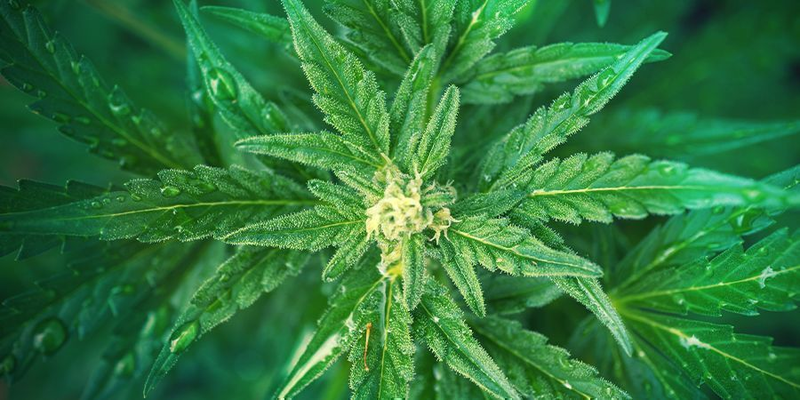 Just like many other crops, cannabis has its own particular water pH sweet spot for the medium it’s cultivated in. Similarly, different strains will have different nutrient requirements and EC will also need to be dialled in when adding fertilisers to water. Watering cannabis plants can be demanding. The cannabis cultivator must monitor and adjust water pH. When applying fertilisers, the dose must be in the optimal ppm or parts per million concentration range. Plus water and feed must be administered, in the right quantity at the right time, for the duration of the cannabis life cycle. Find a routine, or if practicable record watering to devise a schedule. For soil growers using standard 7-20l pots or containers, the best advice is to lift the containers. Dry plants will be relatively easy to pick up. Wet containers will be heavier. Assessing by weight is the easy way for the soil grower to figure out the wet-dry cycle. As for hydroponic and coco growers utilising automatic watering systems connected to a reservoir, it is not so simple. Lifting up plants may not be practical or helpful. If you’re running such a grow op, odds are you have some cultivation experience under your belt. In this case, it’s best to monitor plants behaviour post watering. Watch for warning signs and with a little trial and error, most growers get the wet-dry cycle down. The other interlinked element to consider is the air/water mix. Remember check pumps and feed lines regularly. The reservoir must contain oxygenated water and be free from pathogens. Ganja farmers sowing cannabis seeds in the earth must assess the soil prior to planting. Knowledge of the pH value and how well the soil drains or doesn’t is invaluable. Amendments can be made to improve the soil if required. Rain is to be avoided, cannabis can foliar feed but the grower must control the schedule. Invest in a greenhouse or at least build some DIY plant cover. Outdoors, the grower will need to scrutinise post watering behaviour of the crop. Likewise if growing in very large 30l+ containers, that can be heavy, the same advice applies. Sometimes high temperatures can be unavoidable indoors and outdoors during the summer months. Excess heat will, of course, make cannabis plants thirsty and require extra watering. The grower must be flexible and read the signs cannabis plants express when they need water. HOW OFTEN DO SEEDLINGS NEED WATER? Infant cannabis plants typically spend 1-3 weeks in the seedling stage. At this early stage, cannabis plants require a high humidity environment. Housing young plants in a propagator to maintain 70% RH is recommended. Water must be applied sparingly at this stage. Wet the rooting medium and wait 2-3 days for it to dry. Don’t germinate seeds directly in a final container unless you’re a practiced grower. Typically, growers start seedlings in small rooting cubes or coco pellet so very little water volume is required to keep the medium moist. The objective is moist medium conducive to rooting rather than soaking medium that can make roots turn rotten. An effective wet-dry cycle is what we are shooting for. Usually, pure water is fine as most rooting cubes have some minimal fertilisers made into them. However, hydro growers typically use a nutrient-free medium like rockwool. In this instance very low doses of nutes will be required from the beginning. Rule of thumb is 10-20% dose and work up. A cheap spray bottle is a handy tool to mist cannabis seedlings. Read the signs the cannabis roots give you. As the rooting cube becomes prickly with white roots it’s time for a transplant. HOW OFTEN DO VEGETATIVE PLANTS NEED WATER? As cannabis plants enter vegetative growth they demand more water. It’s simple as the plant begins to grow vigorously and produce more leaves and branches it needs more water. At this point, growers are becoming accustomed to the plant’s habits and beginning to dial in a perfect watering schedule. Most growers keep plants in the growth phase for about 30 days, unless applying high yield techniques. Now plants will either be in final containers or at least more substantial pots than rooting cubes. The grower can begin to gauge the watering interval by weight comparison of wet and dry soil. Hydro growers will be gradually increasing paying close attention to the plant’s response. Soil growers will probably be watering 1-3 times per week depending on container size. 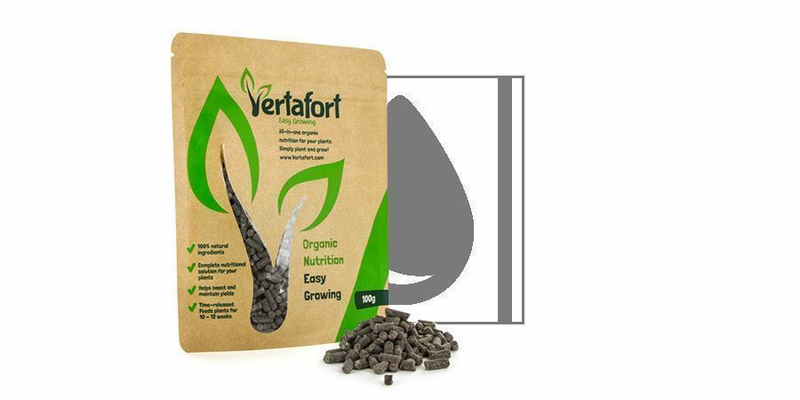 Usually, a simple light feed-pure water schedule is fine as most high-quality soil has sufficient fertilisers for most of the veg phase. While hydro growers might be watering every second day and getting close to full strength doses of veg base nutes by week 4 as plant growth rapidly accelerates. Cannabis plants in the bloom phase are mature and either the grower has switched to 12 hours of light or autumn has arrived. Plants will be in final containers by this stage and bloom nutes will need to be integrated to water. Watering may be required 3-4 times per week even in soil at this point. 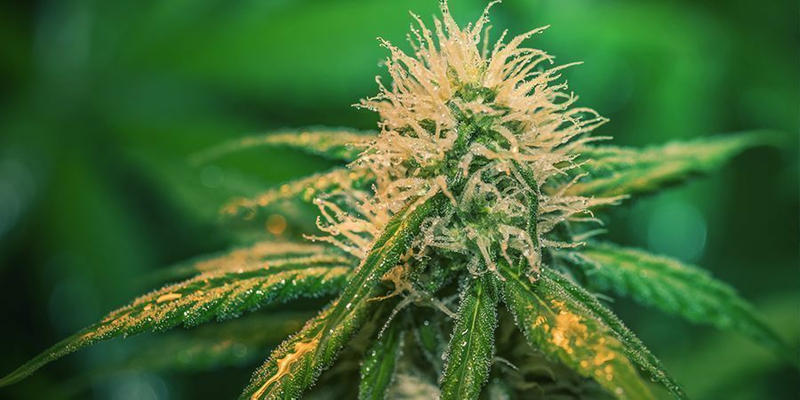 Regardless of the strain, as some prefer high nute doses in bloom while others like light doses, watering will become more challenging for soil cultivators. If the grower has been using just pure water and perhaps some rooting stimulants until now bloom nutes will need to be dialled in immediately. 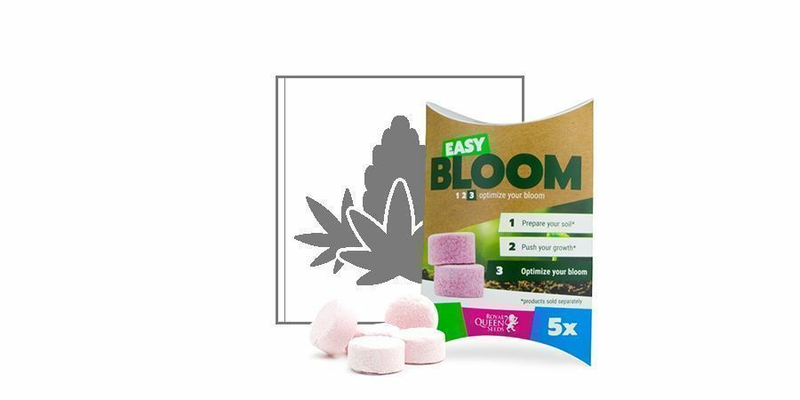 Hydro growers have a slightly smoother transition in early flowering as they will switch to bloom fertilisers and can work up from a higher dose depending on the strain. Some strains may require daily watering during bloom in a hydro system. In late bloom, most growers reserve the final week if not two weeks for flushing with pure water and/or light flushing solution. Typically the volume of water typically fed to plants is at least doubled to flush the plant. Although some prefer to gradually flush for two weeks with usual water volume. Flushing is an important final stage to remove nutrients built up over the bloom period that may spoil the taste of the bud. It can also be used to remedy over-fertilisation at any stage. The key is to never leave plants sitting in puddles of water if you large volume flush, in particular, make sure to drain the runoff. Cannabis clones or cuttings must be treated similar to seedlings and this holds true when it comes to watering. Maintaining high humidity should be the focus rather than watering. Moisten the medium and mist clones 1-2 times daily like seedlings with a spray bottle and within two weeks roots should emerge. One or two watering should suffice for cuttings housed a couple of weeks in a humid propagator. Large containers are a really bad idea for cuttings. Stick with small cube sized mediums. Over-watering is the single biggest mistake made by beginner growers. It leads to the roots becoming too wet and thereby unable to take up enough oxygen, thanks to which they will slowly die. The characteristics of over-watering are primarily yellow leaves that fall off, and sometimes, other-than-yellow leaves falling off too, and leaves that droop - just as is the case with underwatering. But if you’ve just given them water and they continue to droop then you can be sure the cause was not underwatering. This is symptomatic overwatering. The grower is not heeding the signals of plants. The wet-dry cycle is out of balance and if it continues in the end plants will perish. Moreover, a soggy medium opens the door to all kinds of unwanted microorganisms and root rot. 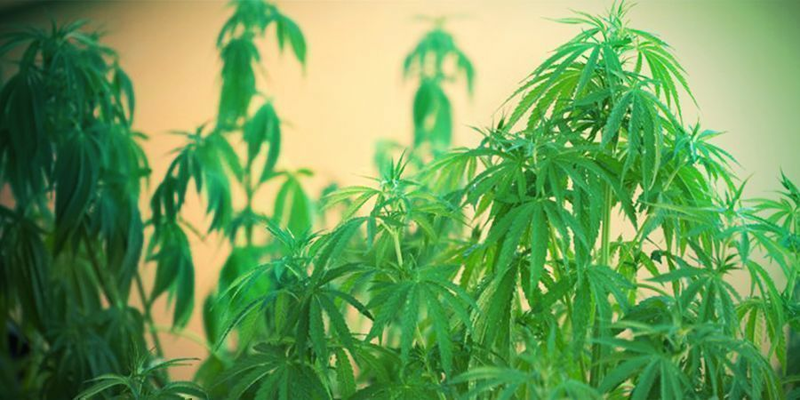 How Much Water Do Cannabis Plants Need? Prevention is key. Answers don’t come much shorter than that, but it’s 100% the best solution. Measurement and careful administration of watering are must-have disciplines for every cannabis cultivator. To avoid both underwatering and overwatering try to water approximately 10-20% of the volume of the container. For example, a mature cannabis plant growing in a typical 10l container needs 1-2l of water every watering. You can avoid over-watering by doing this: when your soil is dry, lift up your pot and weigh it, then weight it again when you’ve fully watered it. If you repeat these weighings for a day or two then you’ll have an accurate idea of how much water the plant is using and develop a better idea of how much to give her. Underwatering can produce the same symptoms as overwatering, but that weighing method above will allow you to determine which one is happening. With underwatering, you’ll notice that the leaves hang closer to the stem and they will also droop harder. 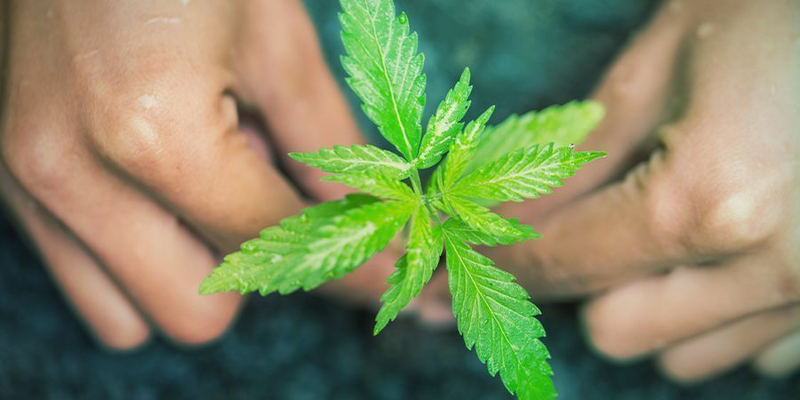 Many will claim that when they can see a few drops flow out the bottom of the pot, that’s the perfect dose of water, but things can vary from pot to pot. Ground water can be very accurately determined by measuring the soil water tension. Water tension, or ‘suction’ can be measured with a tensiometer, and it will be indicated in hPa. A tensiometer is in fact no more than a hollow tube with on the underside a sort of porcelain lump attached to it. On the top is a meter that reads off the water tension. 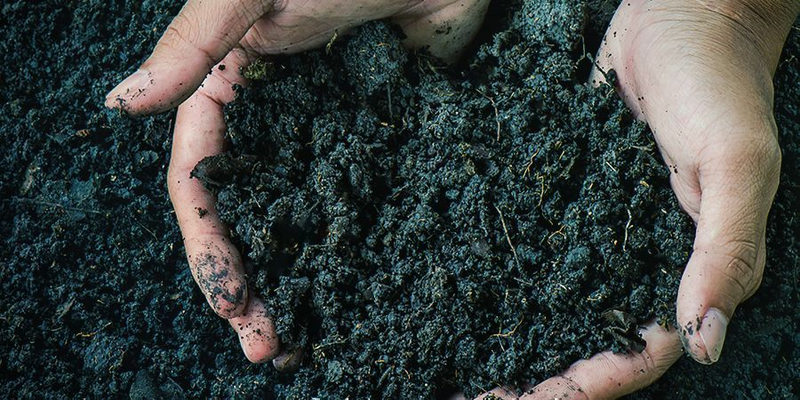 When there is too much water in the soil and therefore the big spaces between the soil particles are filled with water, the plant will try to take this up as quickly as possible. 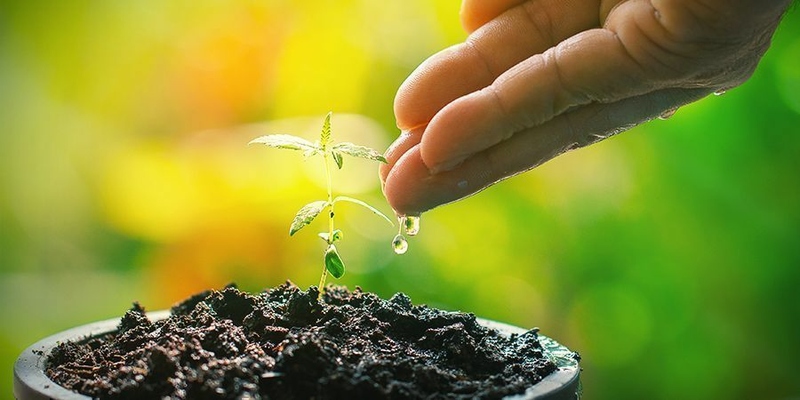 When there is little water in the soil and therefore only the small spaces between the soil particles are filled with water, the plant will have to exert more "effort" to take the water up. When there’s too little water in the soil then too great a suction has to be used to get water out of the soil and the plant is no longer able to absorb the remaining water. This is the withering point. A suction of 0 means that the soil is completely saturated. This is to be expected after a large irrigation. If the suction remains at 0 for a long period, the roots of the plant can become deficient in oxygen and become ill. If the suction is between 0 and 50 hPa there is an excess of water for the plants present. This suction level is common after irrigation. A suction in this range means that there is sufficient water and air in the soil for optimal plant growth. The suction is good for plant growth in a soil with a normal or fine structure, but in a sandy soil the suction can rise rapidly thanks to which there will be a water shortage. The suction is good for a soil with a fine structure. But in other soils the suction can rise rapidly thanks to which there will be a water shortage. The water available for the plants is scarce. Also, in a soil with heavy clay the suction can rise quickly and create water scarcity. Note that a reasonable percentage of clay in your medium will always be of benefit to our favourite plants. This is a rough indication of the soil conditions for a plant. In practice the soil condition is dependent on the type of soil and its structure. In addition, one plant variety is more sensitive to drought than the other. Thanks to this the best time to give water will vary from user to user. If you have used a tensiometer the perfect suction value is 80hPa, so try to keep your soil as close to this as possible!